Mark d’Inverno is Professor of Computer Science and Pro-Warden (International) at Goldsmiths, University of London. He was Pro-Warden Research and Enterprise from 2013 to 2016 and Head of the Department of Computing from 2007 to 2011. He holds an MA in Mathematics and an MSc in Computation from the University of Oxford, and a PhD from University College London. His interdisciplinary research interests are at the intersection of computer science and artificial intelligence with creative activity, design, music, culture, learning, mathematics and social science. Peter has moved through multiple waves of technology disruption over a 25 year career in IP law. Peter runs a law firm in London, is a seed investor in several start-ups and is a visiting professorial fellow at the C4DM. Paul Sanders is the founder of state51 Group, a music company with a long history of technology innovation and expertise. Jon Eades is Director and Co-Founder of The Rattle, a new home for artists and music tech entrepreneurs combining studios, rehearsal spaces and co-working with hands on mentorship from staff, visiting artists, tech entrepreneurs and business leaders. The first Rattle launched at Tobacco Dock in London in early 2018, with plans for the first international sites already under way. 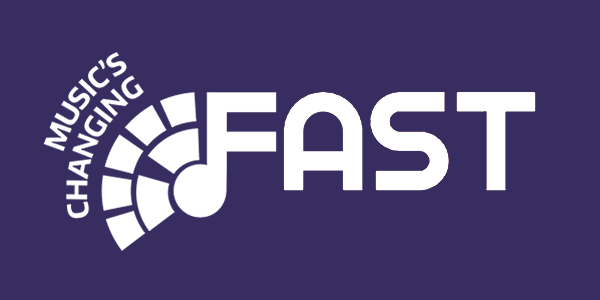 Prior to The Rattle, Jon established and led Abbey Road’s new technology and innovation arm Abbey Road Red, taking the department from initial conception through to a world renowned music and technology incubator counting 11 music technology companies as its alumni. 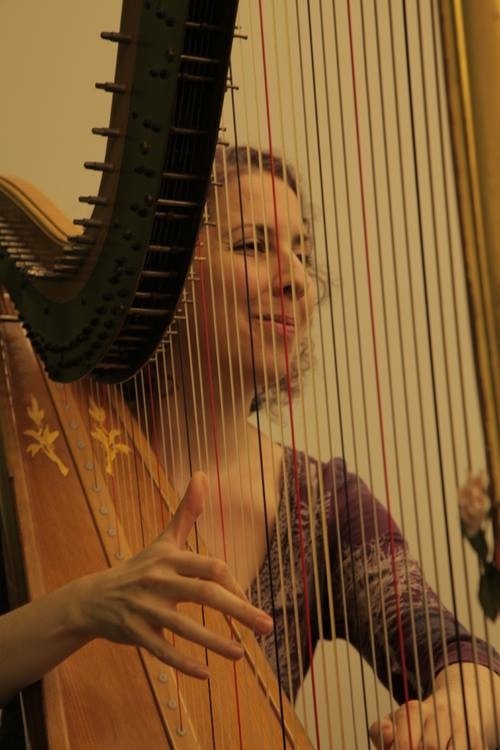 Rivka trained at The Royal College of Music, the Juilliard School in New York (harp) and the Guildhall School of Music & Drama (music therapy). As a harpist, she performs classical music both solo and in chamber ensembles, as well as jazz, rock and hip hop with various bands. She also occasionally works as a studio-recording artist for film and television soundtracks, and particularly enjoys working with composers developing new works. 24.11.2007 on kuvattu FIMICIn arkistoon säveltäjä Maria Kallionpäätä Sibelius-Akatemiassa. Maria Kallionpää is an active composer and pianist. She earned her PhD in composition from the University of Oxford and won first prize at the 2013 OUPHIL composition competition. 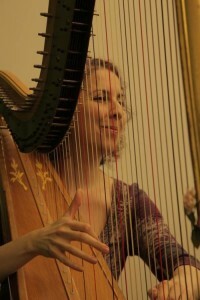 She is a graduate from the Royal Academy of Music, Universität für Musik and Darstellende Kunst Wien and has studied at Sibelius Academy and Universität Mozarteum Salzburg. 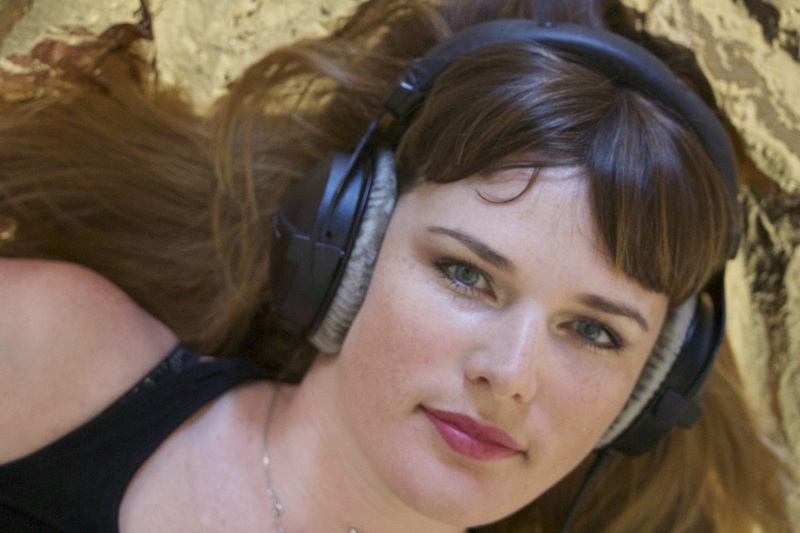 Tracy is an award-winning musician, composer, researcher and interactive music producer. She works on cutting-edge projects across interactive media, music technology, music performance/recording and the music industry.